Why are cuts are a feminist issue? Report back from workshop at ‘Women At the Cutting Edge’ regarding how public sector cuts relate to feminism. Women (along with disabled people and migrants) will be hit disproportionately by the cuts to services. Ideological attacks on none nuclear families, while the reality is that more than ever “families” need two adults just to survive. Legal Aid cuts compound difficulties that people face with the benefits system. Home repossession will be a big feature of the next period. Employers will use whatever leverage they can against low paid and public sector workers (=women workers). They will attack wages (including pensions) but also be bullies. Use of sickness records. Disciplining workers and giving them the boot just before retirement. Voluntary redundancy process will be used to bully people. Moreover, there seems to be a lot of bullying going on in many areas. E.g. when people are “signing on”. Vulnerable people are going to feel most under attack (disabled, long-term sick, people with caring responsibilities). There may be a return to the assumption that a man is the “head of household” is the breadwinner. The bullying is compounded by the contradiction that it is going to be increasingly difficult to “go back to work”. It is difficult to see how the government/state is going to manage this contradiction. There are big implications for how we struggle against public sector cuts. 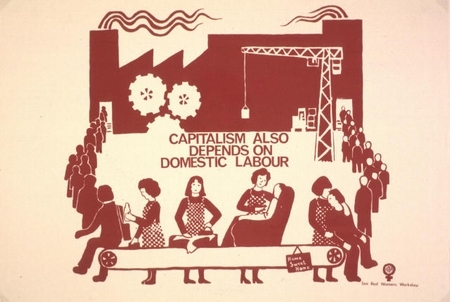 The ‘double’ exploitation of women under capitalism – as low paid waged workers and as unwaged carers / domestic workers. 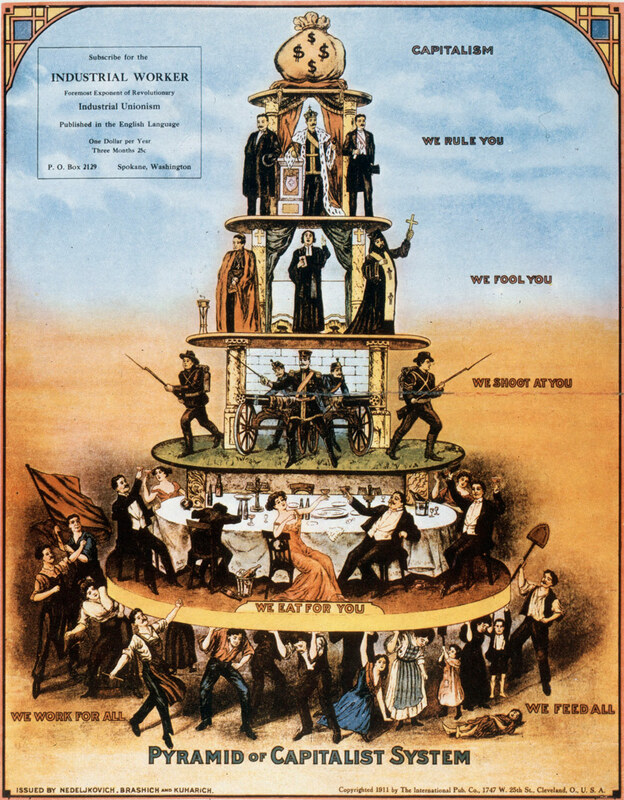 The role of the family unit in reproducing capitalism. Cuts will mean that women will not only loose their jobs (given they make up the majority of as precarious workers & public sectors workers) but that a reduction in reproductive and welfare services will place greater burdens on women in terms of their unpaid work. We are stronger than we think. We genuinely are, all in it together. They are packaging cuts, we can do “packaging” too. Privatisation/restructuring is complex. Really compels us to bring together service users and workers. Changes are structural. They are creating new divisions or revamping old ones e.g. between the deserving and undeserving poor. They are now talking about benefits as a privelege, not a means to help out vulnerable in society. Cuts and privatisation are piecemeal. We need to get a grip on the areas and points at which we can mount a challenge. Communities from below – neighbours resisting together, building communities. Equipping people to resist, build alliances from the position you are in, rather than start a campaign. Argue against idea of sacrifice. Ahouldn’t just be defending what we had e.g. keep fees at 3,000. How do you argue this in a way that doesn’t scare people? What society do we envision? Need to go beyond existing public services. Need to make invisible cuts visible e.g. the effect on work at home and therefore the need to recognise that work at home is work. Need to deefend and also fight for more. Services are inadequate but if we don’t save them the government/state will get stronger. Privatisation is also about cutting, rolling back services. It is sometimes not clear and not as emotive but nonetheless that is what it is. We need to do a lot of simplifying – breaking things down to help us understand what is happening.